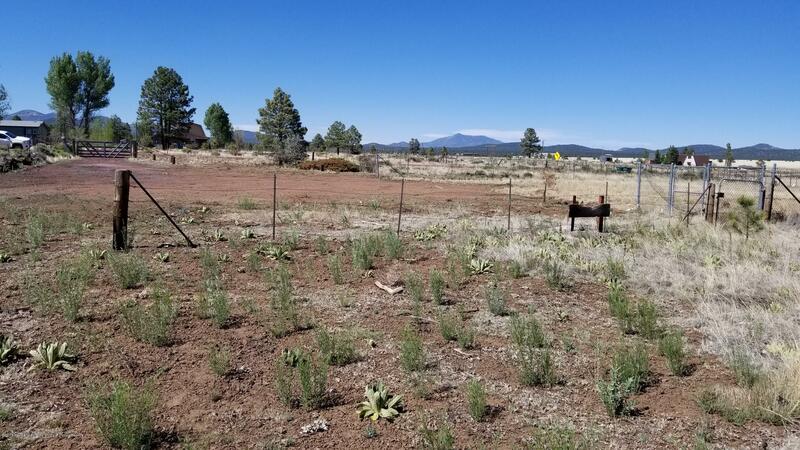 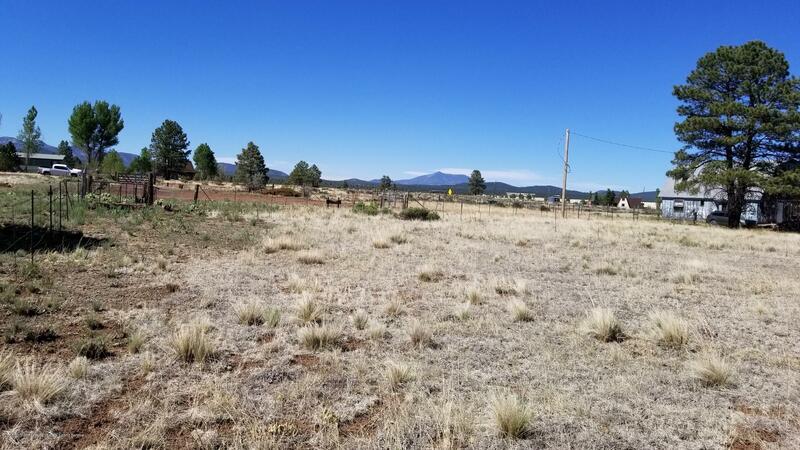 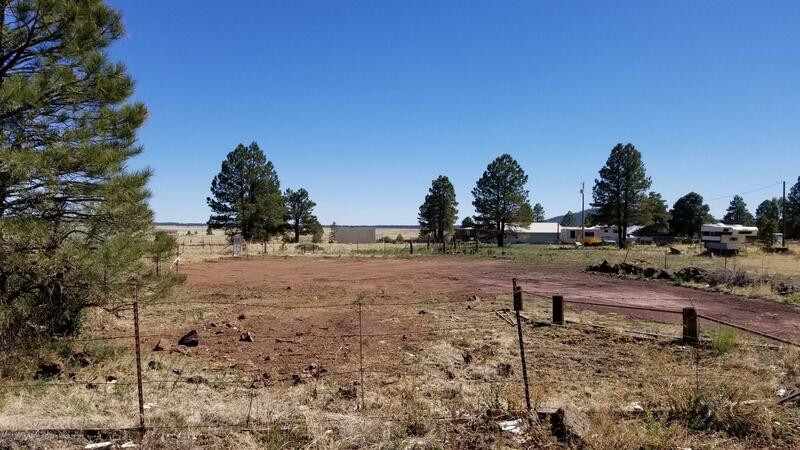 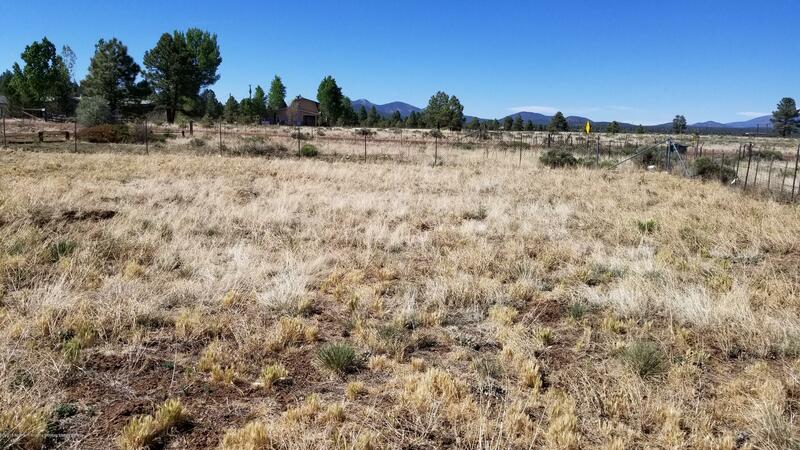 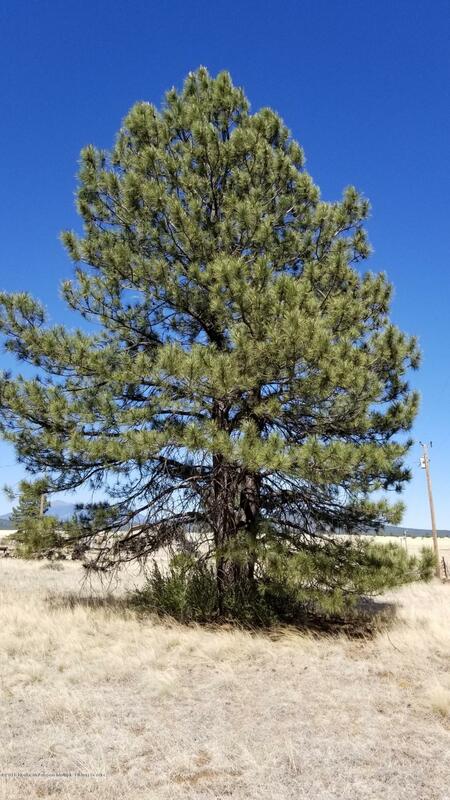 This building lot is over 1 acre in size and is located down a country road, south of Parks, AZ. 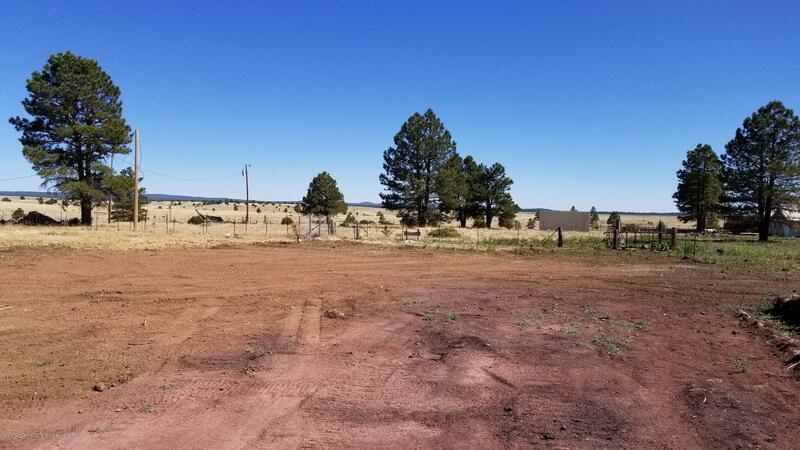 At 1.14 acres, this parcel has plenty of room to build a custom home with outbuildings for horses, pets or toys. 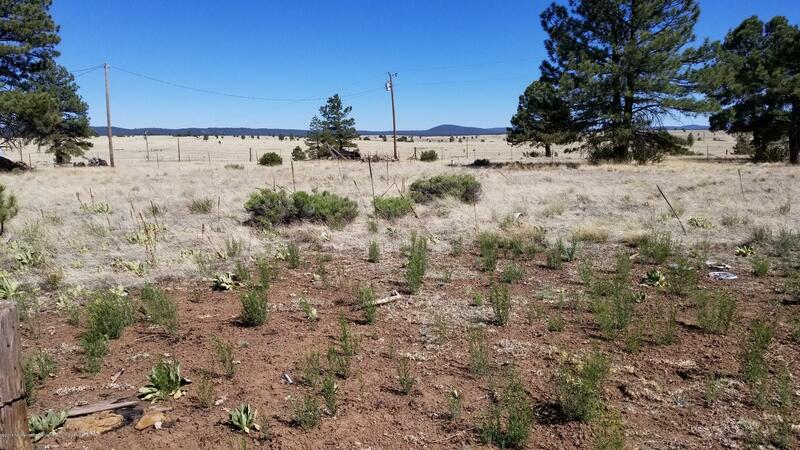 Located near national forest access, this area provides the great lifestyle that Northern Arizona is known for. 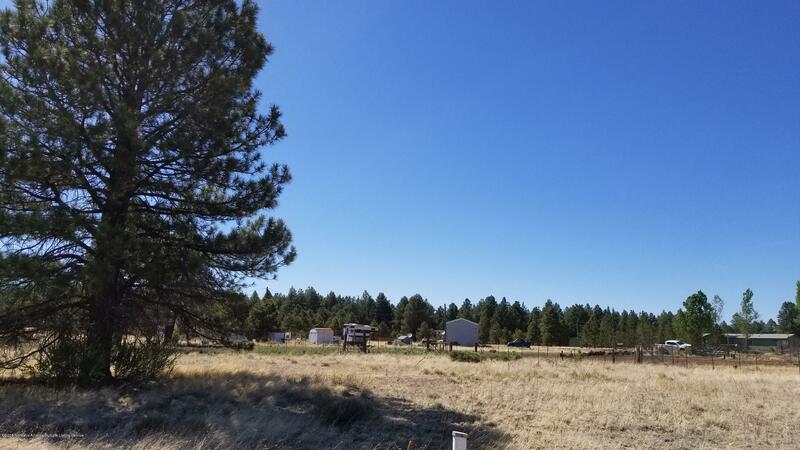 Electricity and telephone service are at the lot line. 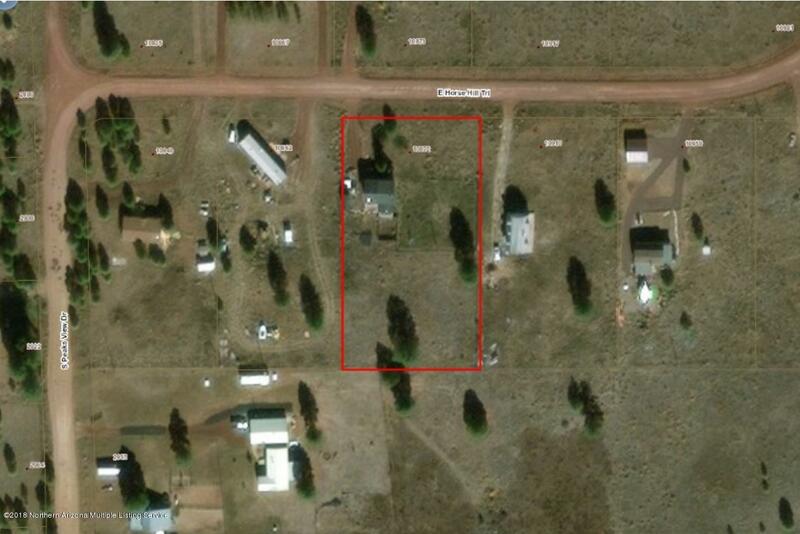 There is an existing septic system and a low-producing well in place. 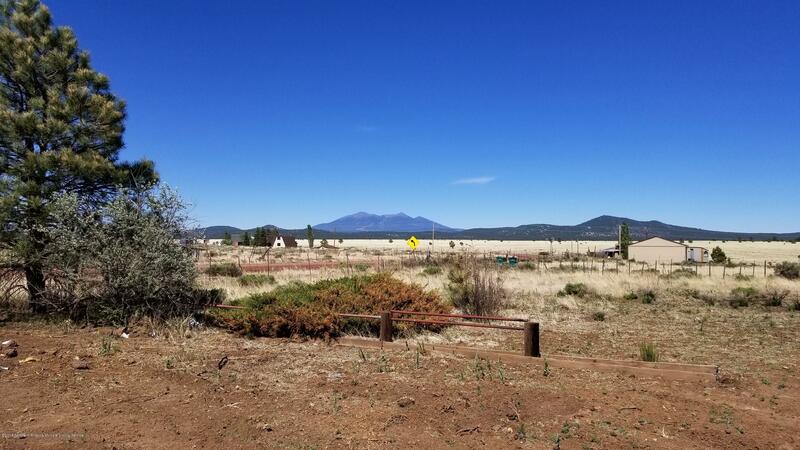 Buyer is to satisfy themselves with Coconino County as to the use of both. 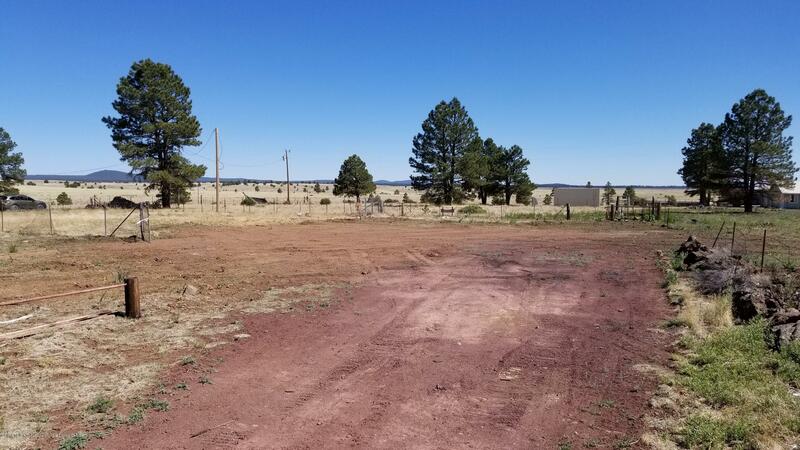 If you are looking for an affordable lot to build on or sit on, this is it!